**We provide a custom design for each client. Price is based on size of event and hours required to complete event concept. **Design Packages available, email for inquiries. 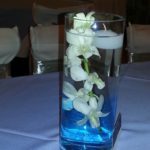 Each client's unique personality is incorporated into every aspect of the event, whether it's a wedding, milestone, bat or bar mitzvah or birthday. Every event celebration is planned by an expert to warrant the best possible experience. 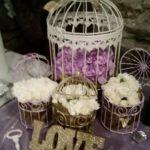 We take all of the pressure off so you can relax and enjoy the experience and venue. Next stop, vacation!